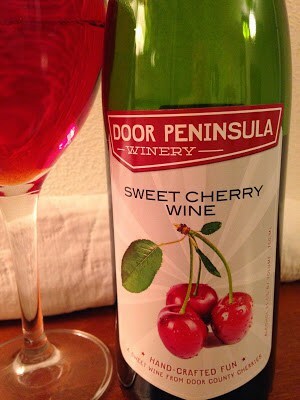 Door Peninsula Winery produces some of our favorite fruit wines. Each bottle has that fresh, sweet, fruity flavor that we absolutely love here at Turnips 2 Tangerines. Door Peninsula Winery has been a mainstay of the Door County economy for over 40 years. 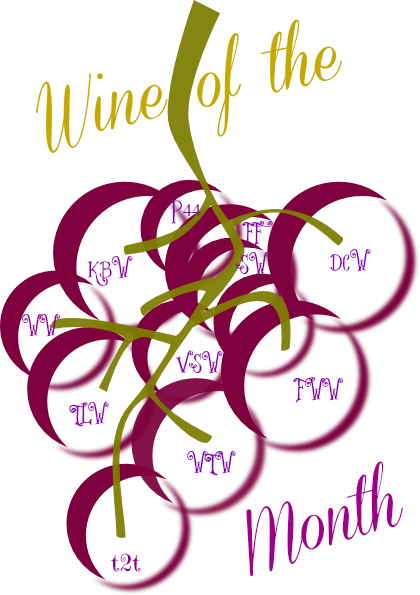 Producing the finest and largest selections of wines in Wisconsin. The winery was founded in 1974 by Mark Fehls and Tom Alberst. 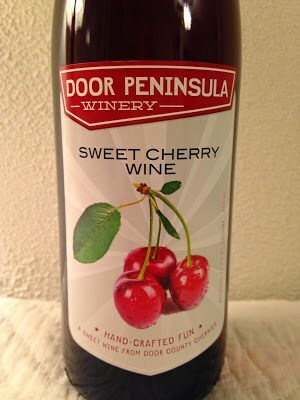 The winery started in a former two-room schoolhouse, built in 1868 and Door Peninsula Winery was born. Door County’s climate was too cold to grow conventional grapes. The winery turned to locally grown fruit to produce its wine. 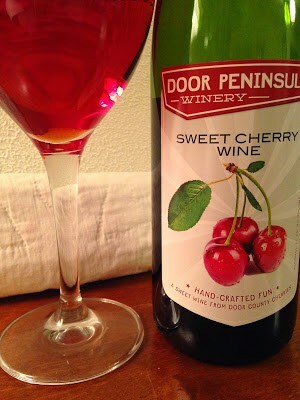 Door County has been famous for its cherries since the 1900’s, so using cherries was the logical choice….Cherry Wine was born…Apple, Strawberry and Plum wine was soon to follow. In 1986, the winery was purchased by Bob and Noreen Pollman. They began expanding the range of wines made to include fruits such as: Mango, Blackberry, Pears and Grapes. 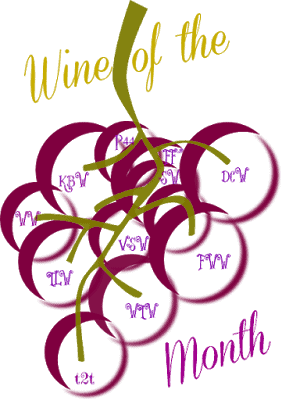 They also helped pioneer the creation of fruit/grape blend wines. In the past decade, the winery has established a vineyard and has begun to use Wisconsin-grown grapes. Grapes developed specifically for northern climates. Door Peninsula Winery is located on Hwy 42 in Carlsville, WI. and is open daily from 9-6 pm. Door Peninsula produces over 40 different wines. It’s distillery produces: Vodka, Cherry Vodka, Brandy, Apple Brandy, Cherry Brandy, Cherry Moonshine, Cherry Bluff Infusion, Gin, and Single Malt Whiskey. 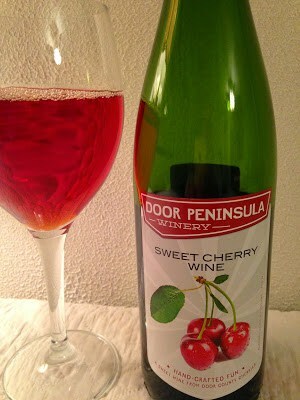 Sweet Cherry Wine is an award-winning classic sweet cherry wine made with Door Peninsula’s finest tart cherries. Sweet Cherry Wine is bursting with fresh cherry tones and a vibrant cherry flavor. A True Door County Favorite. *The views stated here are those of Turnips 2 Tangerines. *Turnips 2 Tangerines has not been compensated.